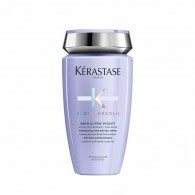 Kérastase have been a leading brand in the hair beauty industry for over 40 years. 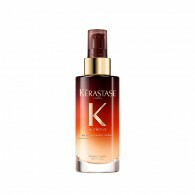 With a range of shampoos, conditioners and special treatments created by the world famous Recherche Avancee L’Oreal, Kérastase is the brand of choice for hair care professionals all over the world. 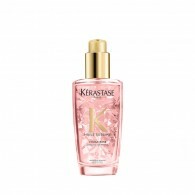 Kérastase represents the the ultimate in luxury hair care. Containing state-of-the-art ingredients, which combine to create indulgent textures and beautiful fragrances, Kerastase haircare and styling products are designed to meet the needs of every hair type. And guarantee professional hair transformations wherever you are – at home or at one of our salons. 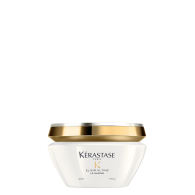 Regis Salon is delighted to offer an elegant range of Kerastase Hair Products in salon and online that have been designed to give you full control of shine and volume, and achieve professional results at home. For an expert consultation on the right Kerastase products for your hair, find your local salon today.